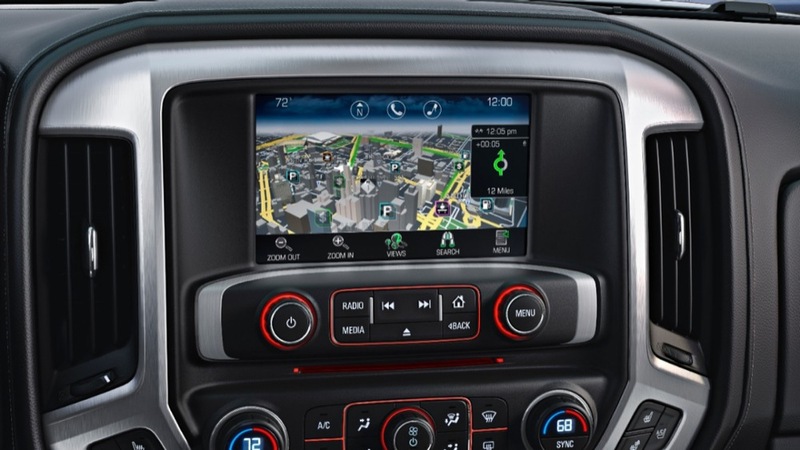 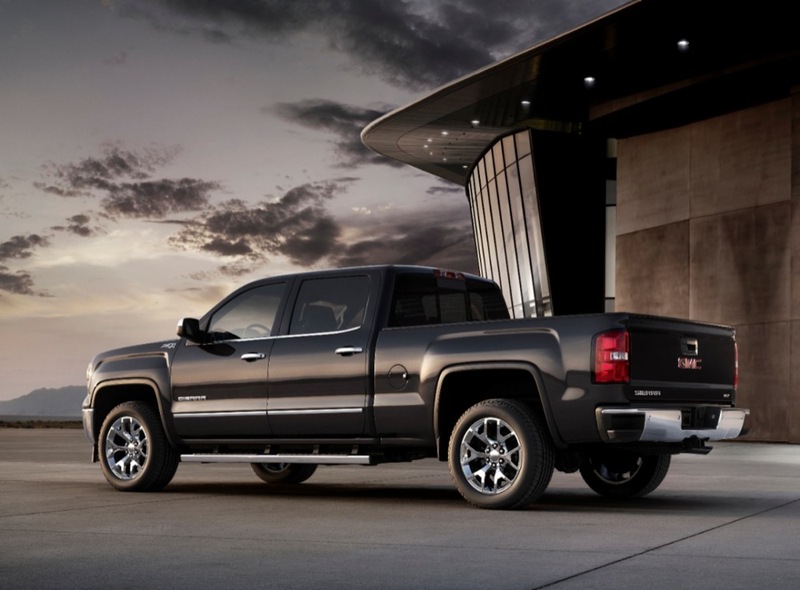 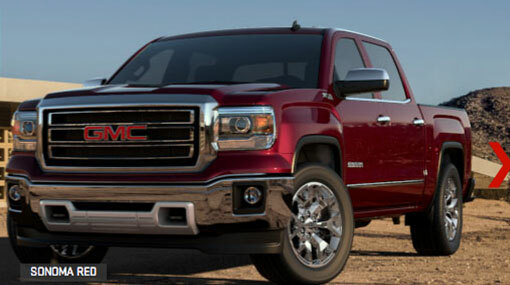 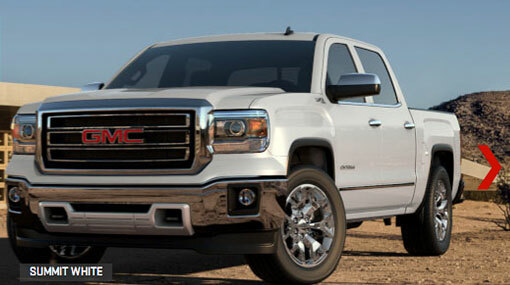 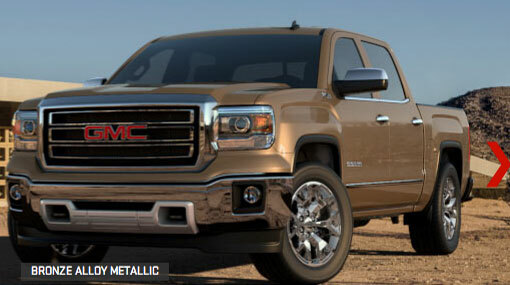 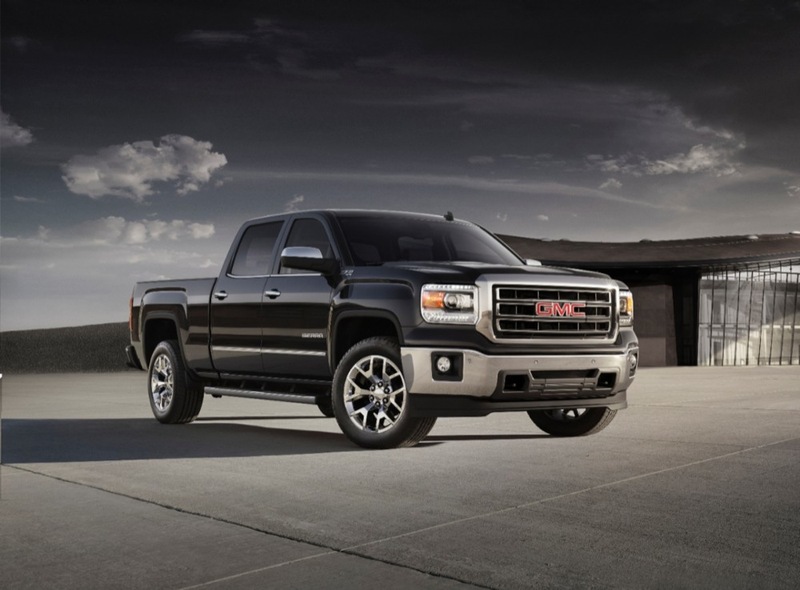 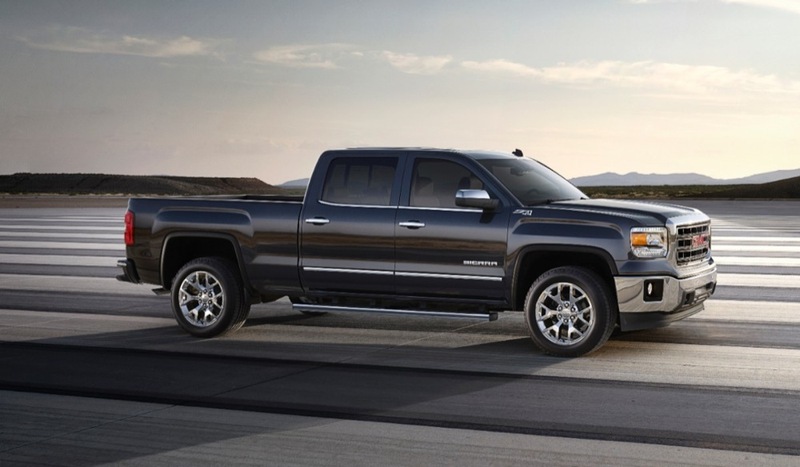 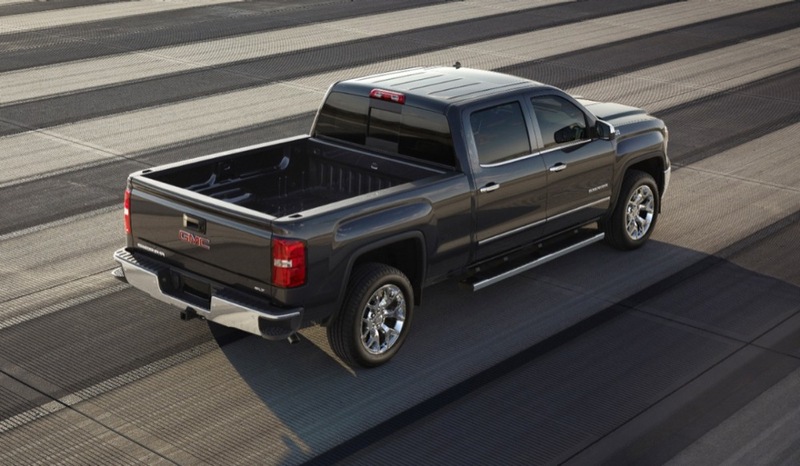 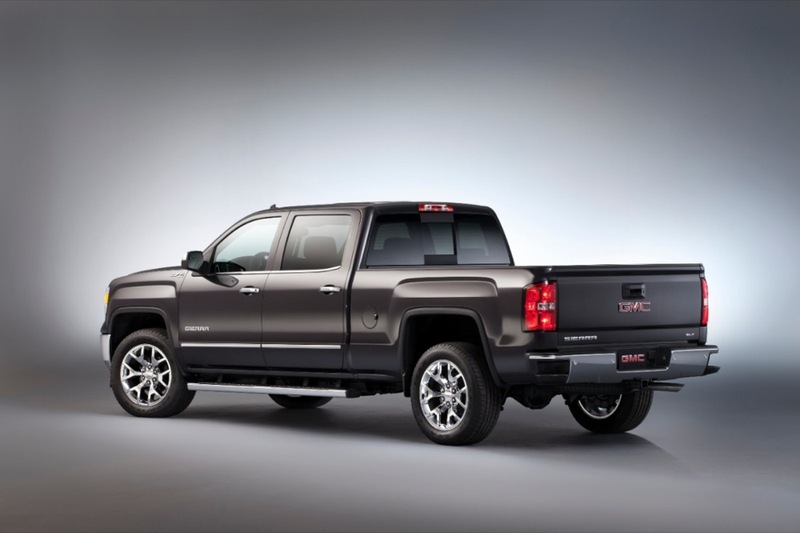 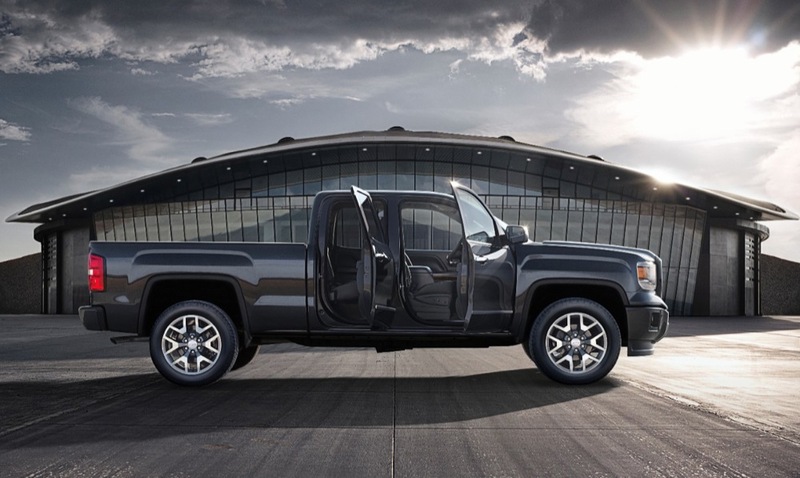 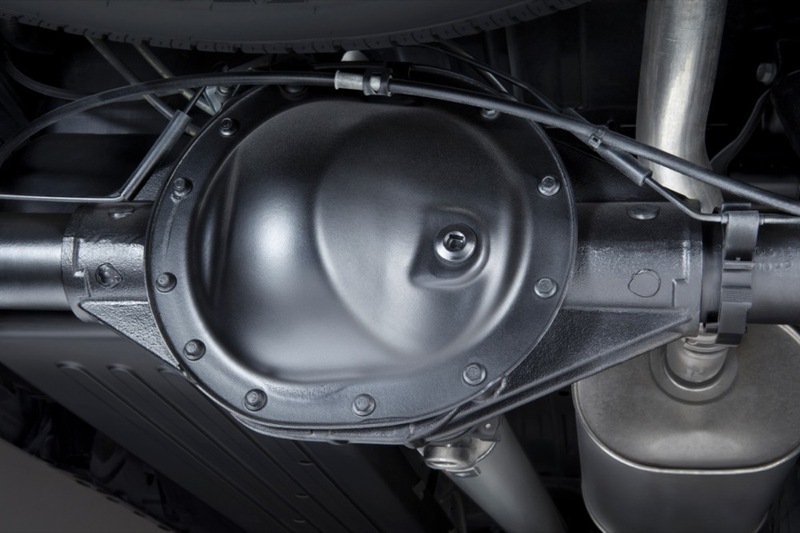 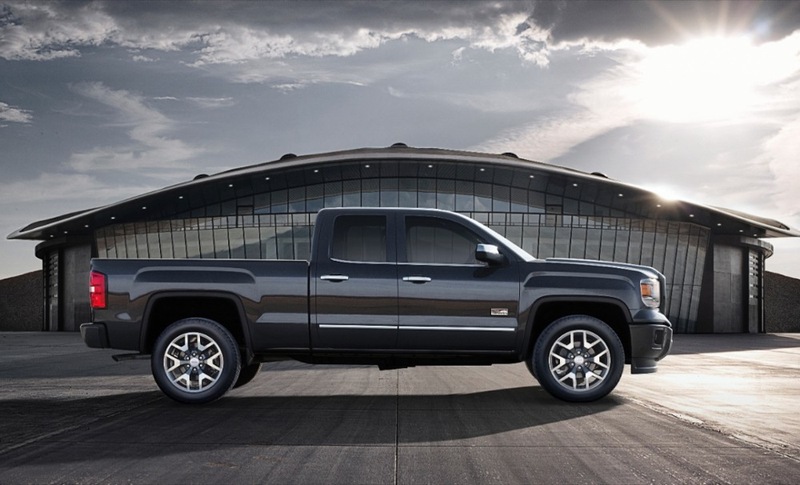 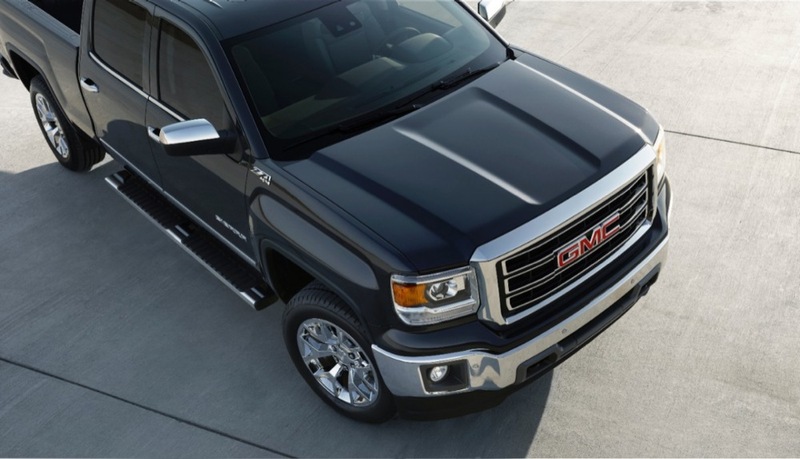 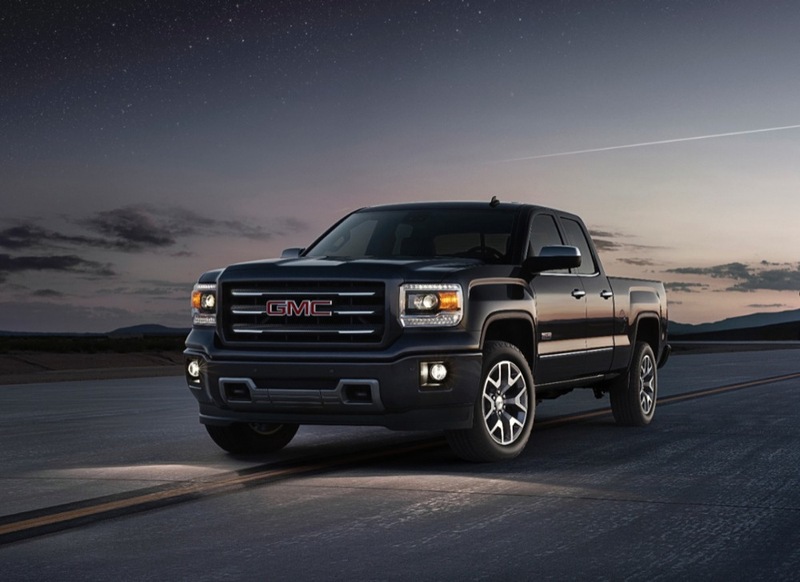 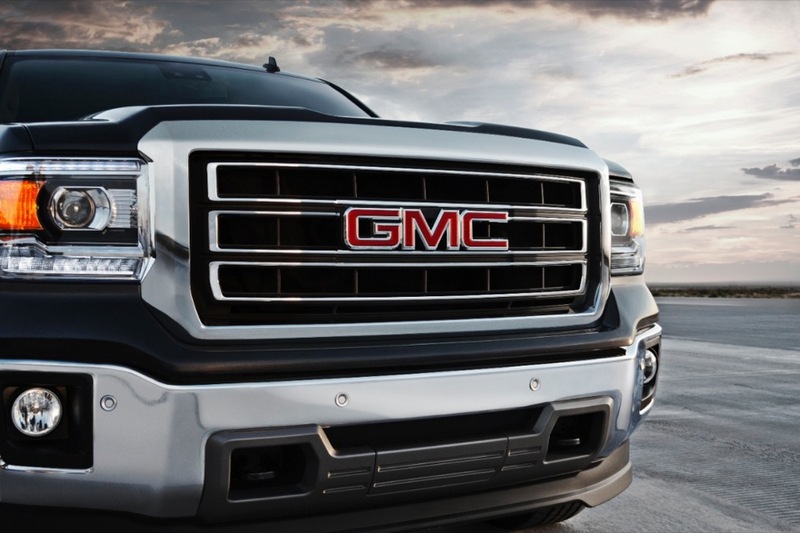 Unlike the 2014 Chevrolet Silverado 1500, which is priced the same as the outgoing model, the price of the GMC Sierra goes up a bit, with the new base price being $25,085 — a slight leap from the advertised base price of $23,690 for the outgoing 2013 Sierra 1500, sans the $995 destination charge. 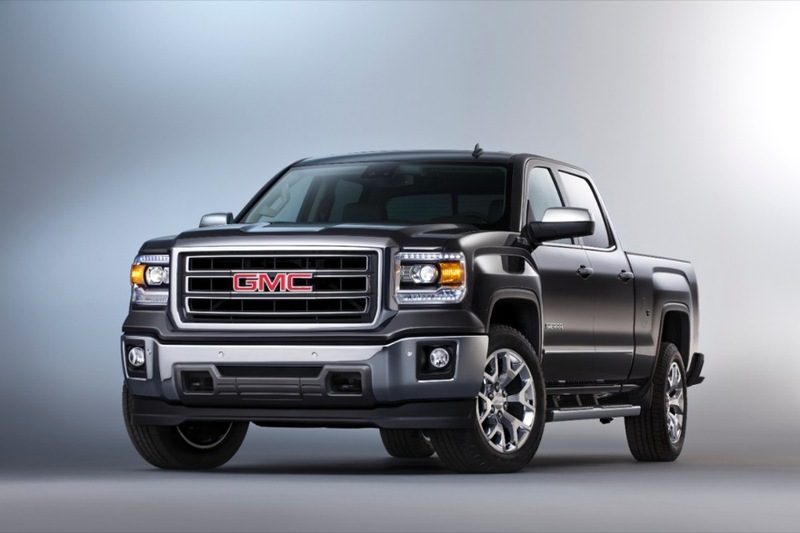 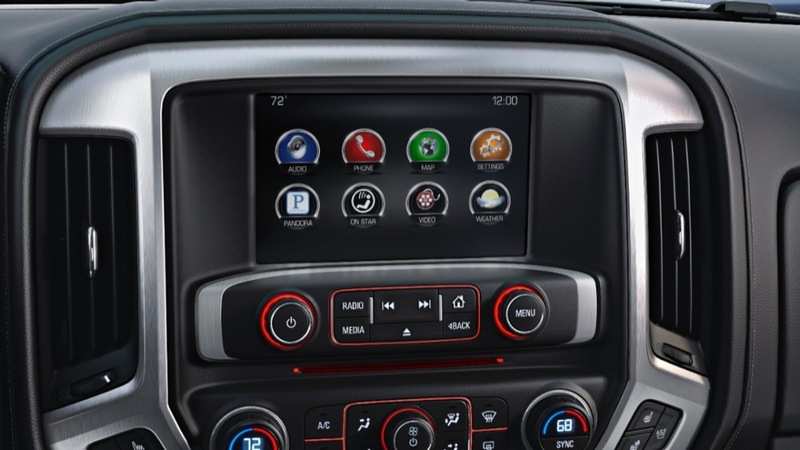 Compared to the 2013 Sierra, the all-new model adds a standard 4.2-inch radio display with the IntelliLink infotainment system, a locking tailgate, projector headlamps, the CornerStep rear bumper, cloth seats (versus vinyl in other trucks), DuraLife brake rotors, and other all-new features, such as the vibrating Safety Alert Seat. 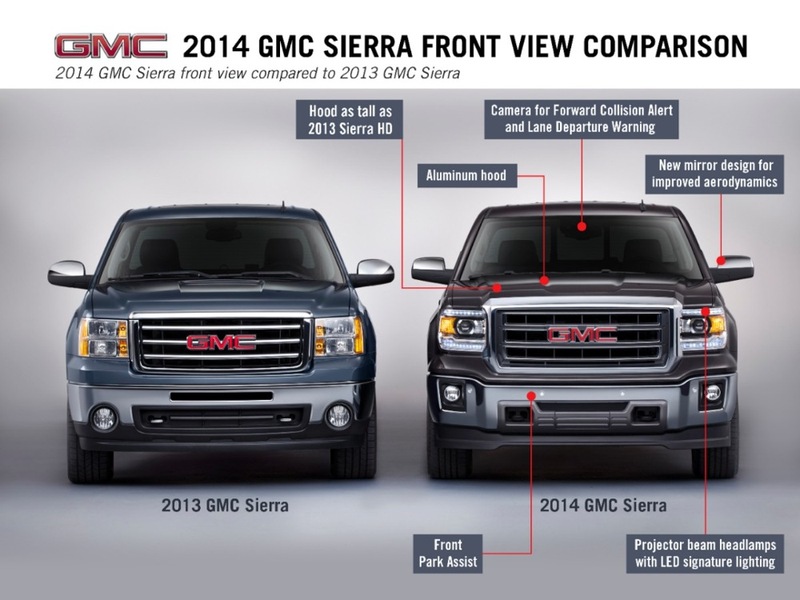 Looks like the added features warrant the price bump. 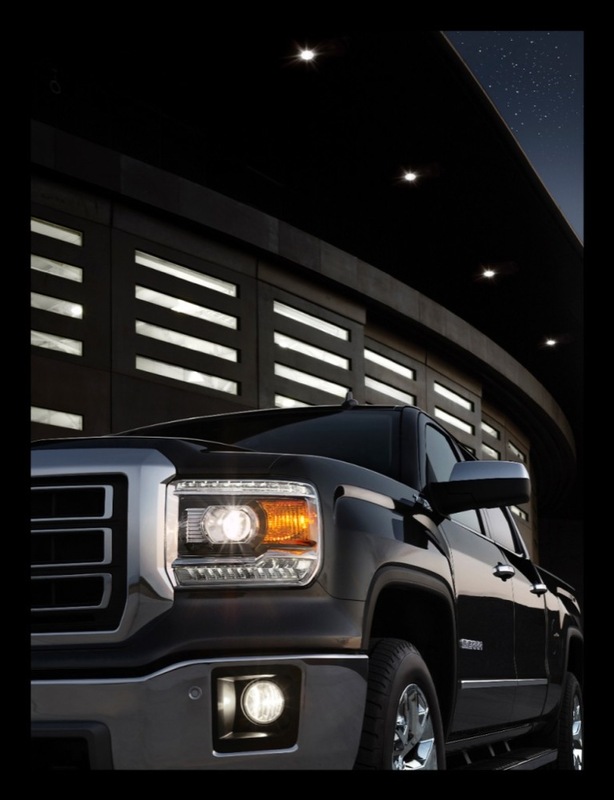 Nice trucks, but EGADS those headlights. 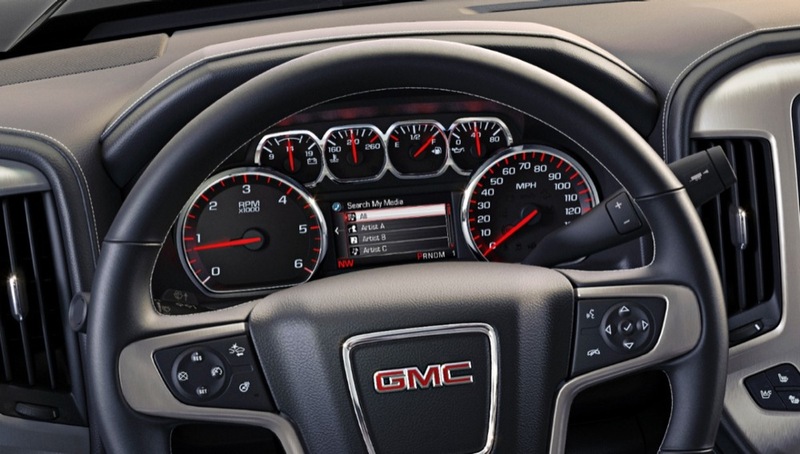 They look like some child put on her “starlet” glasses, I’m not to fond of them. 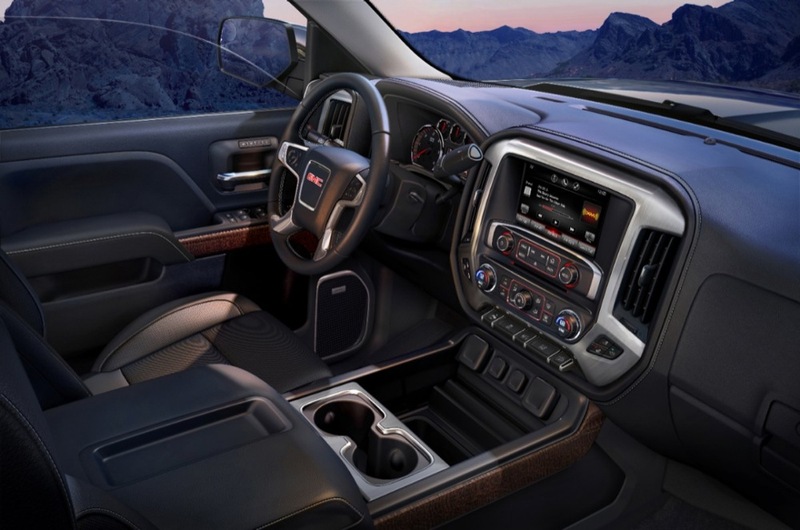 The interiors look nice as well. 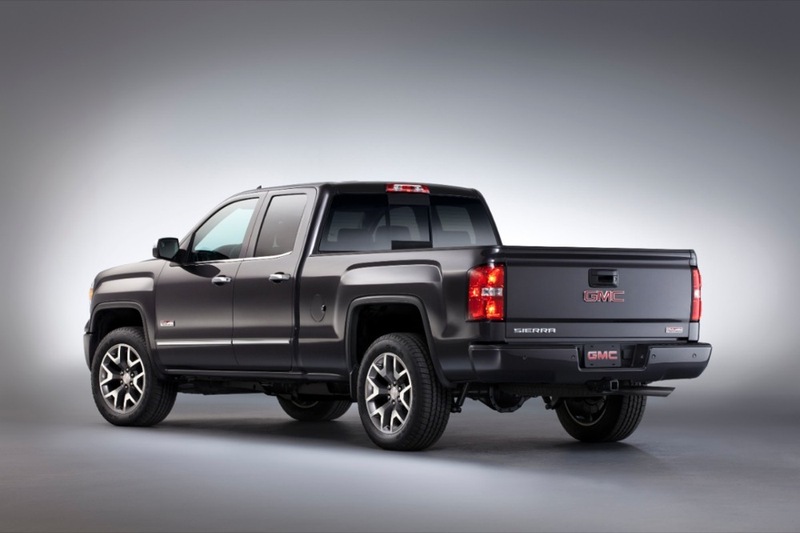 Since the price in the Headline is for the two-wheel drive regular cab, I believe the picture should reflect that. Not getting a crew cab 4X4 for that price. 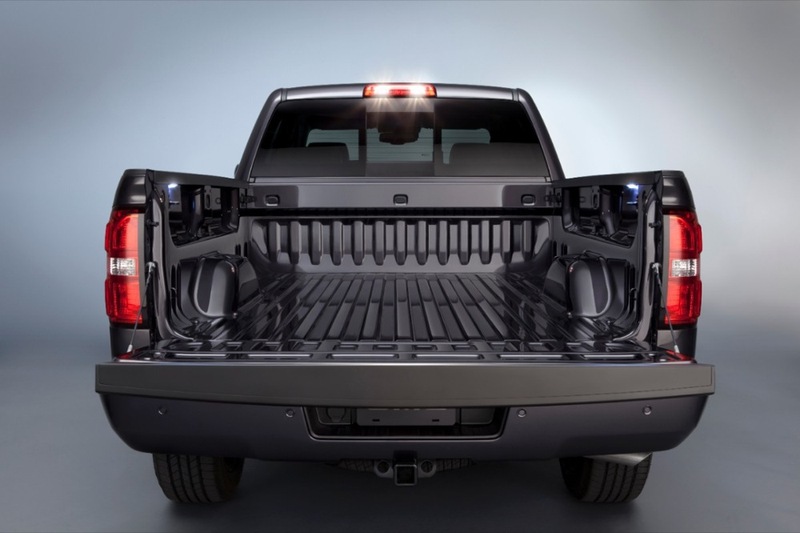 So, i read on the Silverado post that the Silverado will start with the Regular and Double Cab configurations first followed by the crew cab in the summer. 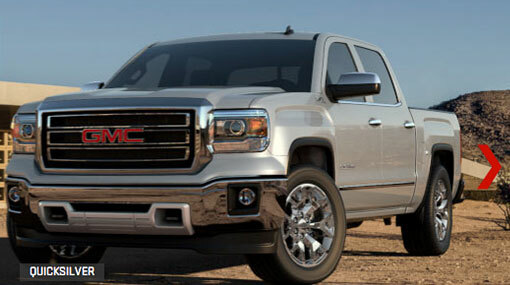 What about the Sierra? 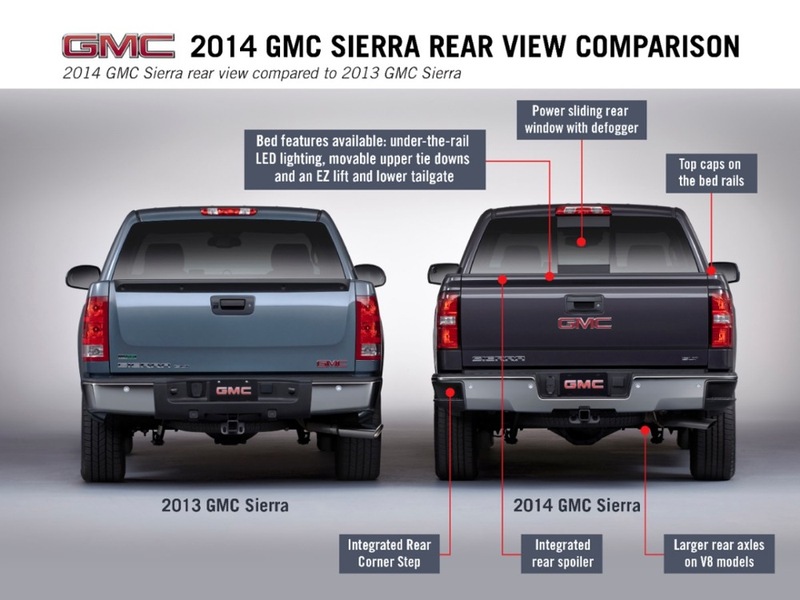 I would say that would be the same case, but i don’t see any confirmation of that.